Last week, Hartzell and Piaggio Aero Industries announced big news: the next generation of the Piaggio Avanti EVO will sport a pair of newly designed Hartzell props. The EVO has long been one of the fastest turboprop aircraft, and this new version is the fastest production turboprop thanks in part to its state-of-the-art aluminum alloy props. 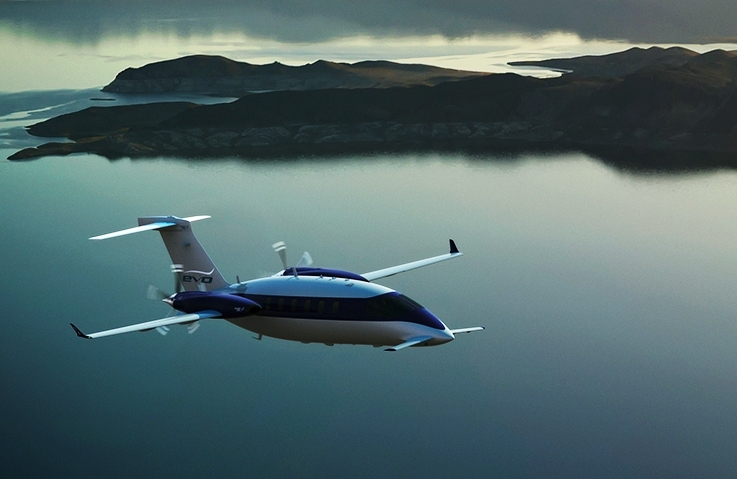 Piaggio has a reputation for making powerful planes, and they wanted the new EVO to increase comfort while maintaining its legendary performance. This is the design problem Hartzell’s engineering team was asked to solve. We’re proud to say we delivered. The new EVO’s 85” diameter scimitar propellers reduce exterior noise by 68 percent and interior noise by 20 percent by delivering the same power as the old props at 10% lower RPM. Decreasing the load on the engine without reducing airspeed also fits Piaggio’s environmentally friendly vision for the EVO. The aircraft boasts 40% greater fuel efficiency than most business jets. Piaggio has produced an aircraft that is gentle on passengers, the wallet and the environment, and we are proud that our Hartzell team helped make that possible.